Easily switch between entry types in entries section. In the Control Panel, go to Settings → Plugins and click the “Install” button for Entry Types. Improve the UX of the Craft admin with expandable entry types in the sidebar. 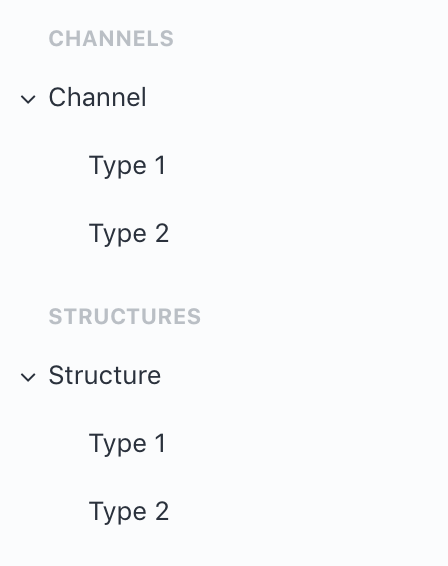 Just like asset folders, you can click to expand and filter entry types in Channels and Structures. Nothing to configure. Install and start filtering!